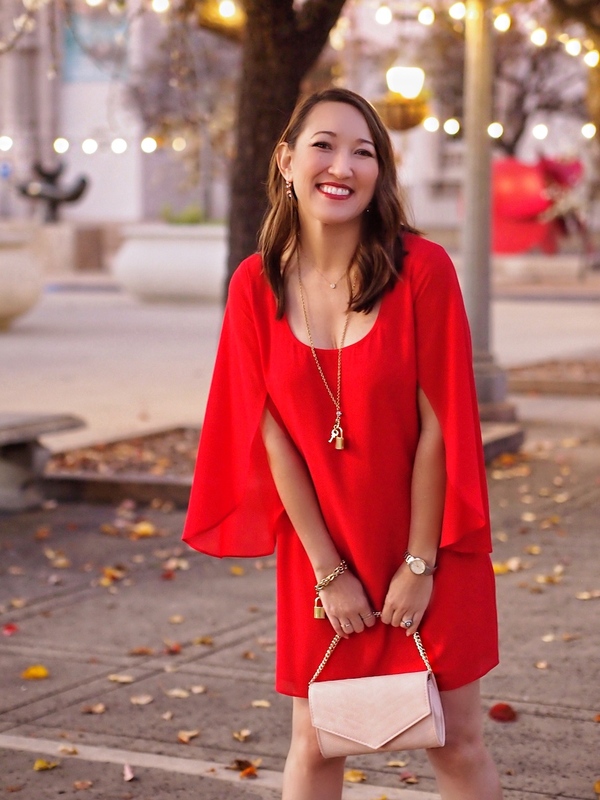 The day of love is a week away and if you're wondering what to wear for Valentine's Day, here's a few ideas for different types of occasions. 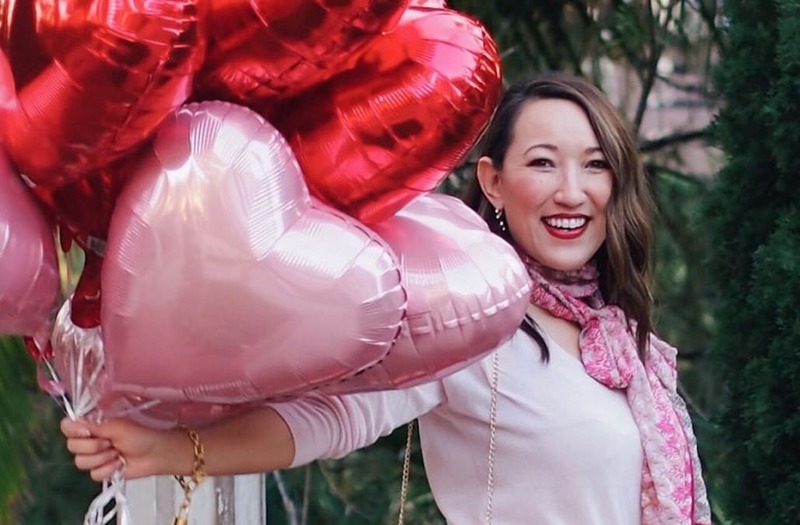 Not all of us are going on a romantic dinner date with our SO, it could be a Galentine's day brunch with our girl squad or a fun Bumble date. 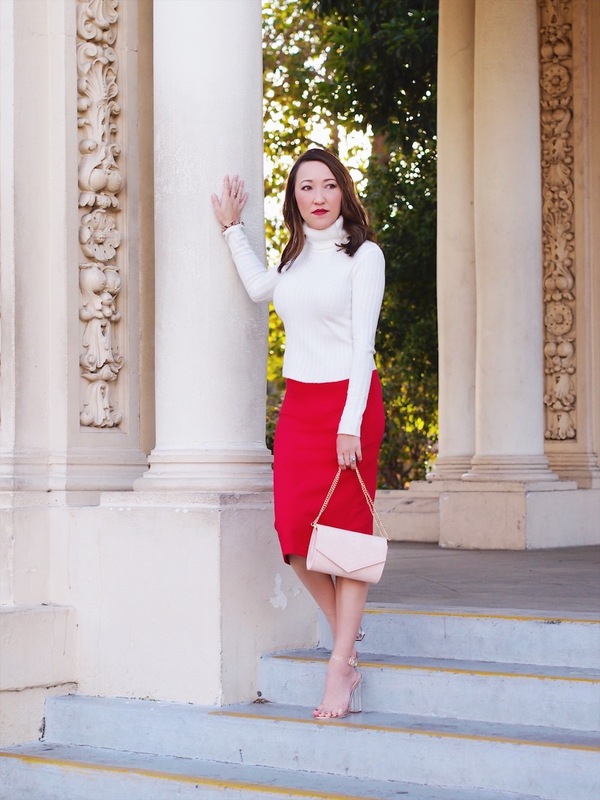 Whatever the case, I hope you find some inspiration with my styling tips below. Speaking of Bumble dates, I met my fiancé through that dating app and our first date was on Valentine's Day last year. It was the only day we could meet before he had to leave out of town for work. He actually brought me a gift. It was a coffee mug with a funny saying and tea candles inside. He got the idea from watching one of my YouTube gift guide videos. He did his homework, clever man. 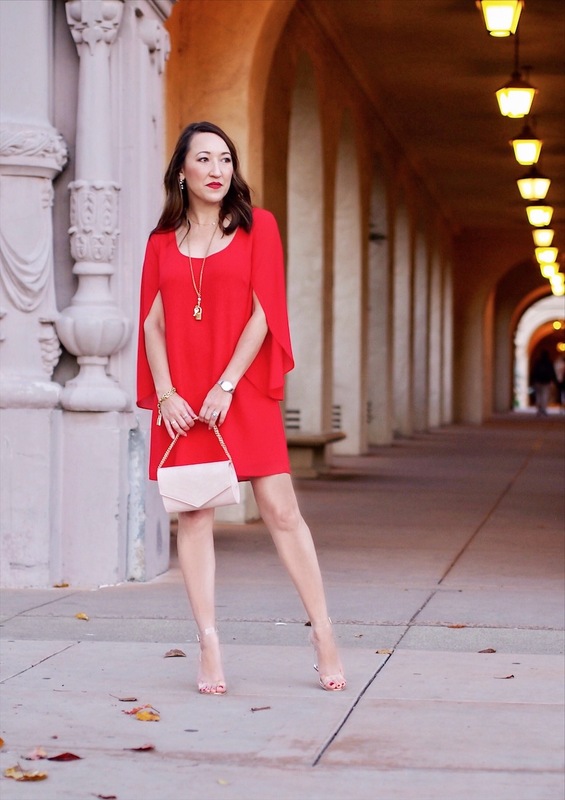 I believe any day of the year is an excuse for love or a reason to wear red, pink and blush hues. Happy Valentine's Day everyone! 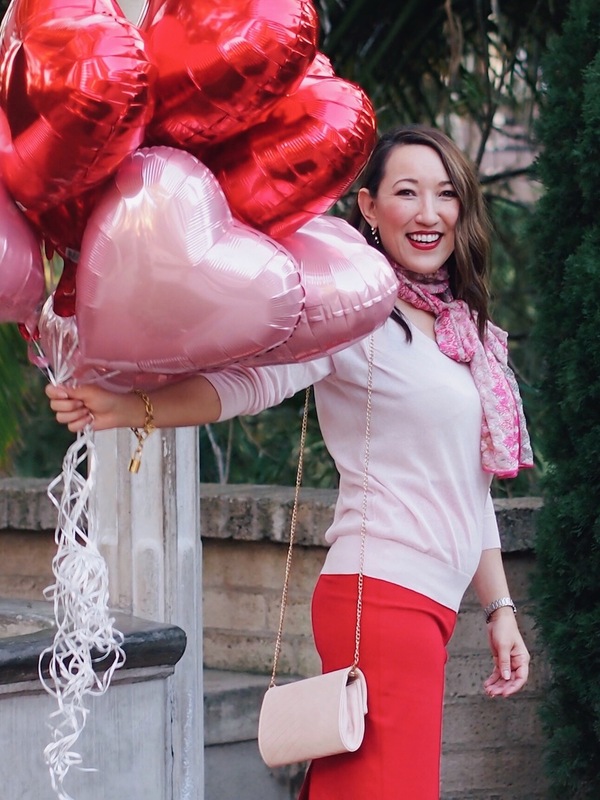 XO, M.
The post Valentine's Day Outfit Ideas appeared first on Savvynista.